Currently, mobile marketing appears as one of the fastest growing platform that is must for companies to grow. At the time of designing that are lot of things to be kept in mind, like typography and don’t decide to experiment it with font colors and types. However, there are other features that you must remember while designing a mobile site. Instead of making your website a user friendly, it is better to not overlook at what mobile consumers expect from your site. We have collected 9 most essential features of mobile website that mobile consumers are expecting from your site. You must remember to create an effective way for all the users to search your contact information at the time of developing your business. If the user is able to click directly on your contact information, then you can get more success. It is considered as a necessary element of mobile website as it receives more number clicks in-turn getting huge number of customers and delivers revenue opportunities as users can easily contact the company. Users having mobile phones can easily tap the button on the mobile and contact the business straightaway. The main purpose of this feature is clear. All the business can deliver the information to locate the address and get directions for users. The aim of Smartphone is to focus on the local area. Mobile users act instantly after they complete their search. 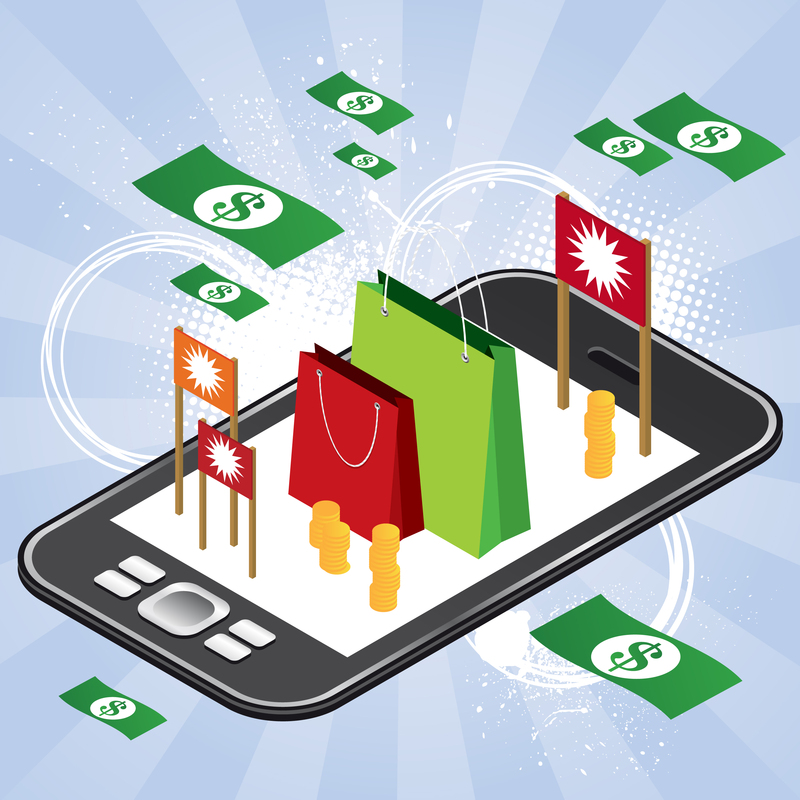 More than 50% of the consumers visit the store in a day after their mobile search. This is the reason why you should execute map with directions. Mobile screens are very small compared to desktops and therefore we should ensure that the users expand the images of the product. Users will try to navigate your product if it is not clearly viewed. Usually, the navigation is planned in a vertical list of buttons or sandwich menus like text and icons to be identified instantly. So placing the back button at the bottom or upper part of the page is a good solution as it is suitable for smart-phone users. It is very important that you avoid the extra noisy content. You must know to make use of different types of collapsible and accordion content when it comes to images and text. This way of content will show you these elements are useful! It’s becoming more and more important to comprise a multi-language feature for mobile responsive website though it is not necessary for all website and it depends on the type of business. Different mobile pages can be developed in any language that is supported by popular browsers. It is not convenient to read text on Smartphones as 41% of the users prefers watching videos instead of reading text. It is a reason why a short and interacting video is needed to play important role! Also, make sure that the video is not lengthy!! 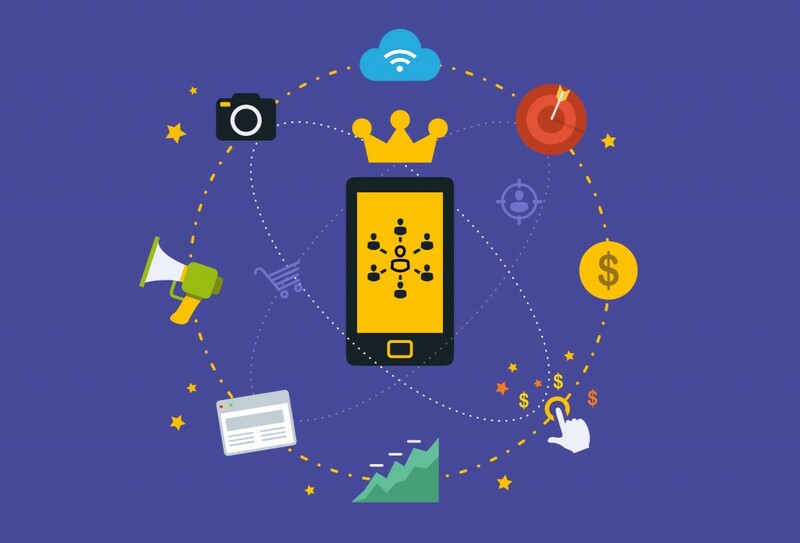 It is one element that can boost a user’s experience as mobile offers a complete ability to send accurate content to user with the help of Geo-location API technology. So, these are the 9 most essential features of mobile website that consumers are expecting from your website. Make sure that you include all these features and make your users pleasant with a user-friendly experience. Sasi is a web designer working for leading website designing company in Chennai. She loves blogging and sharing latest tips about blogging, web design, social media and marketing topics. This entry was posted in Featured, Internet Services, Mobile, Technology and tagged 9 Essential Mobile Elements that Consumers Expect to See in 2016. Bookmark the permalink. ← How to Improve Content Marketing for Business Generation? You are absolutely right, mobile marketing is the biggest trend right now. But why do you speak of mobile websites? Your site should have long been mobile-friendly. Now it is all about apps. Look at the statistics – people spend much more time on apps than on mobile browsers. It is better to put all your efforts to developing a mobile app. Compared to a responsive website, mobile app has more advantages – it opens a new channel for sales, provides more marketing opportunities and attracts new customers, you can read more here. All the tips you make are totally applicable to a mobile app. I would also add thatvoice recognition will be a huge hit next year, so you’d probably think of building this feature into your app right now, until everyone has it. Another thing is native ads and native video, you can read about ithere. Facebook was one of the first to implement it. It is a whole new step in advertising, because native content looks so relevant that the users do not even realize it is ads. I think video and Content intelligence will be on boom in mobile world. Great article love to share with others. The trends in graphic design for 2017 will touch every part of digital marketing, especially the areas we’ve touched on.